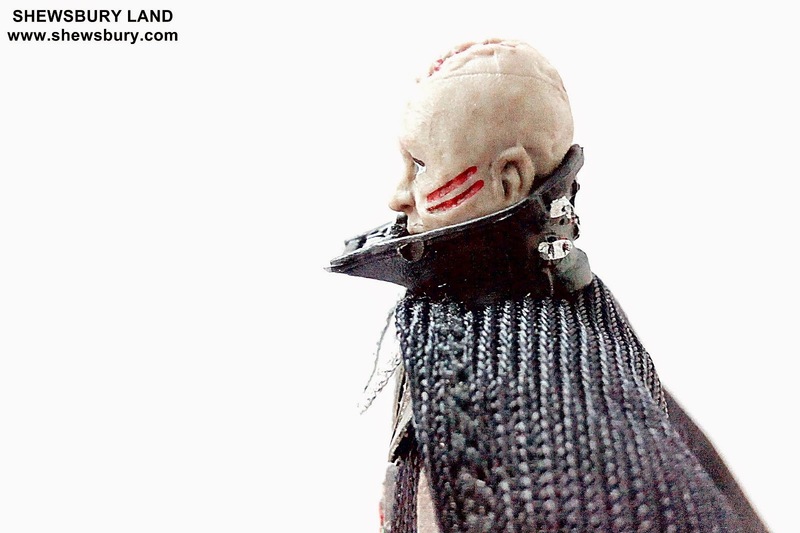 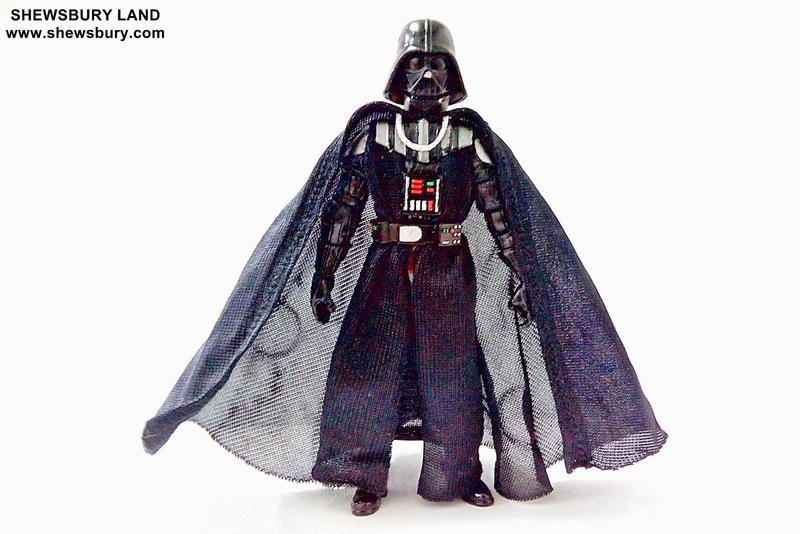 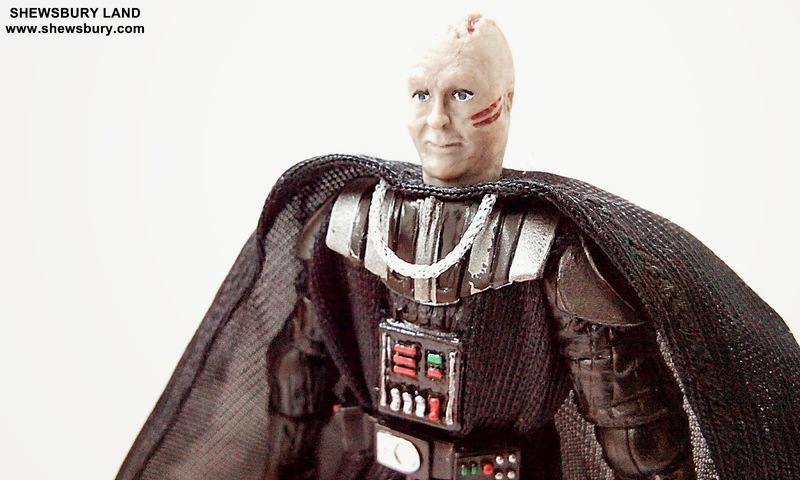 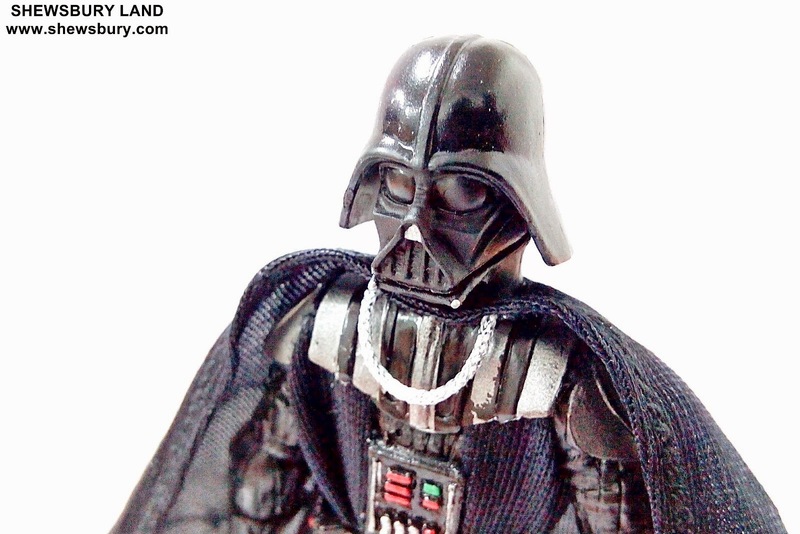 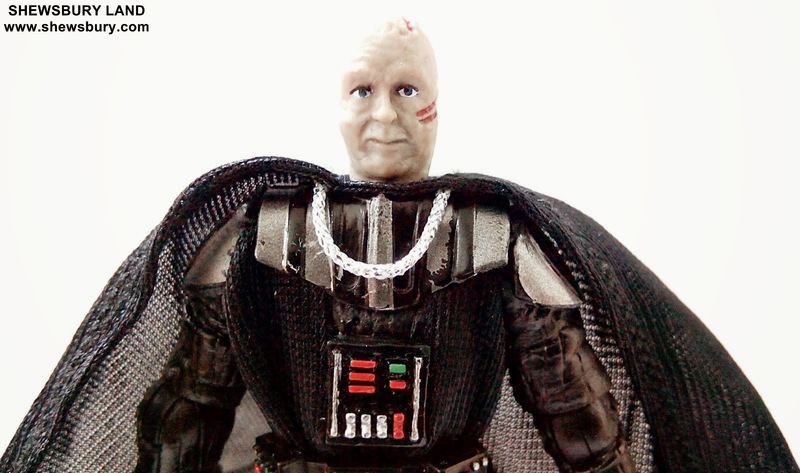 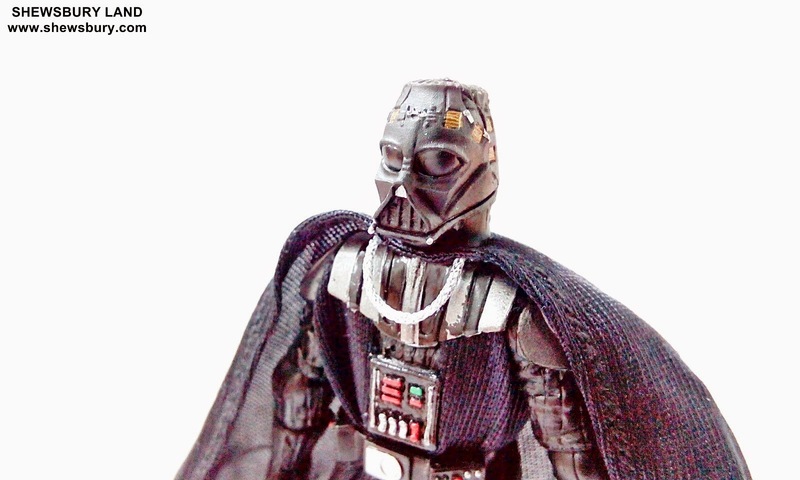 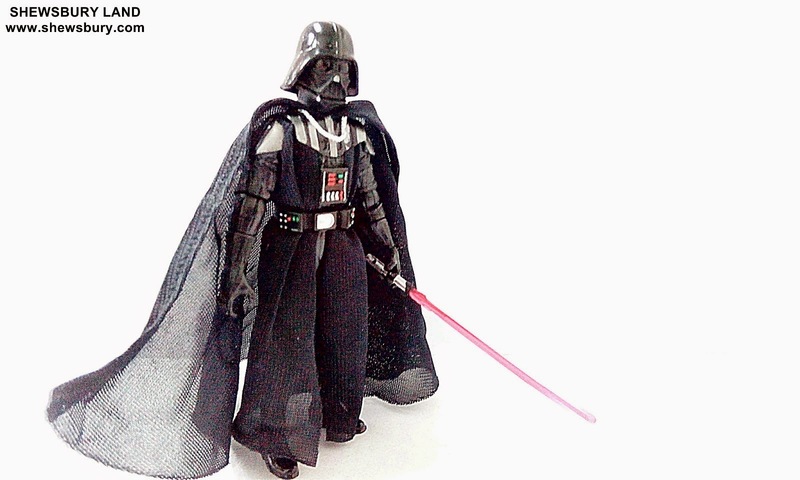 This is a special 4 in 1 action figures of Darth Vader from Star Wars movie franchise. 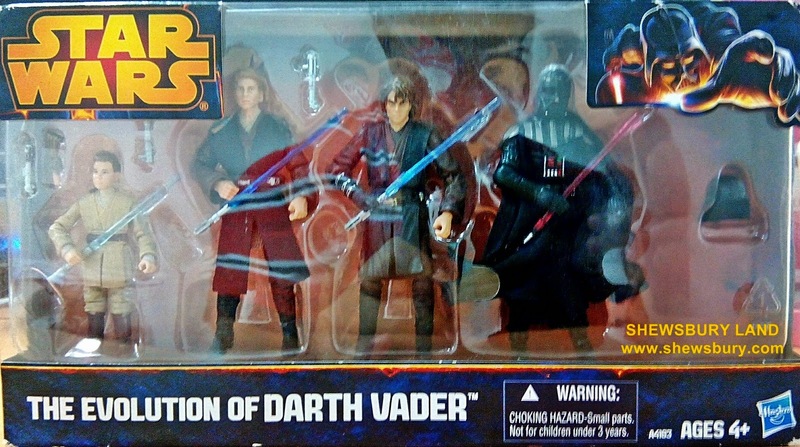 I found this at Toys R' Us at a special discounted price of a mere SGD 20.00 (USD 14.80 / EUR 13.00 / 1,755 Yen). 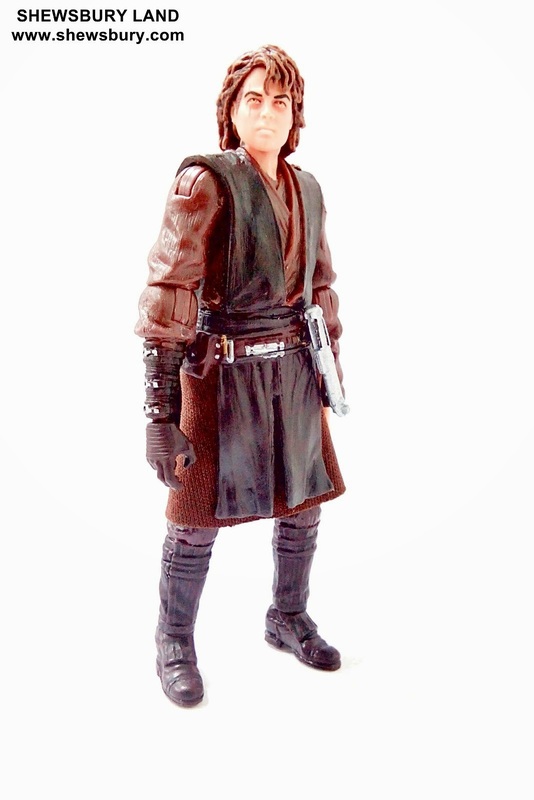 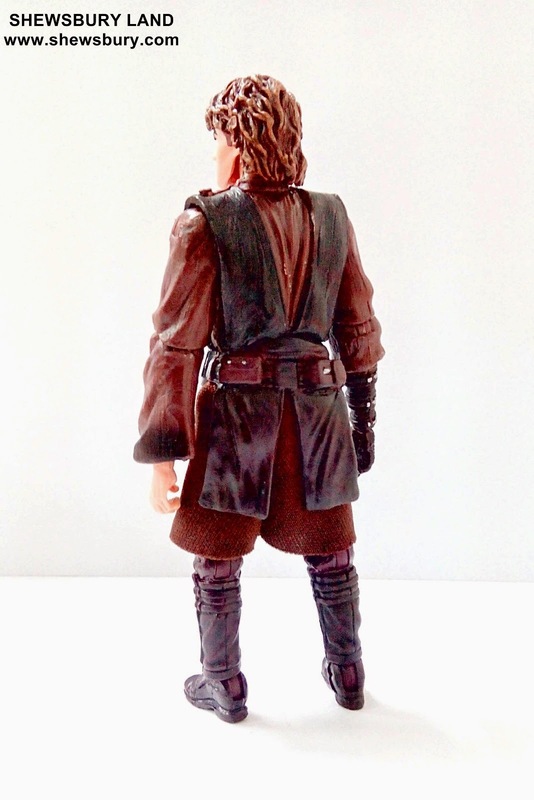 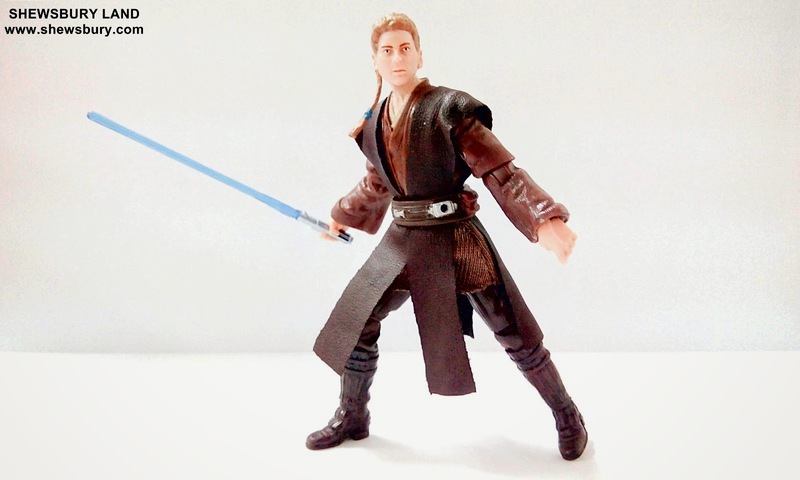 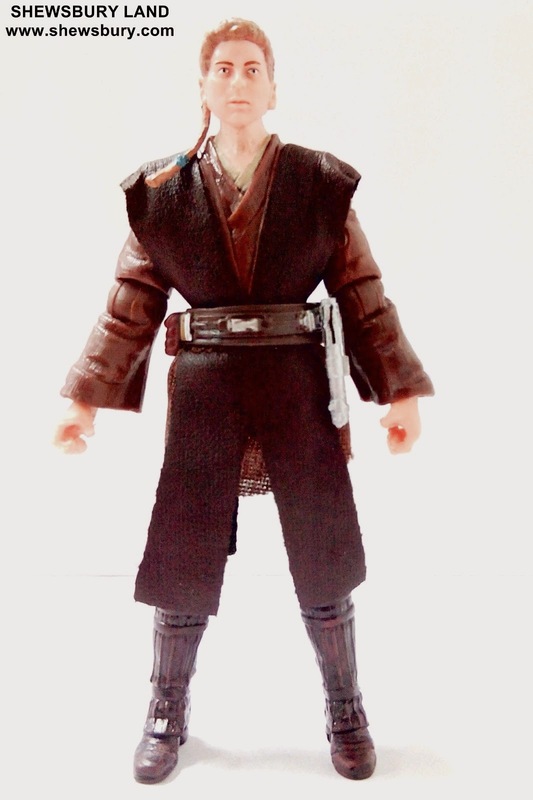 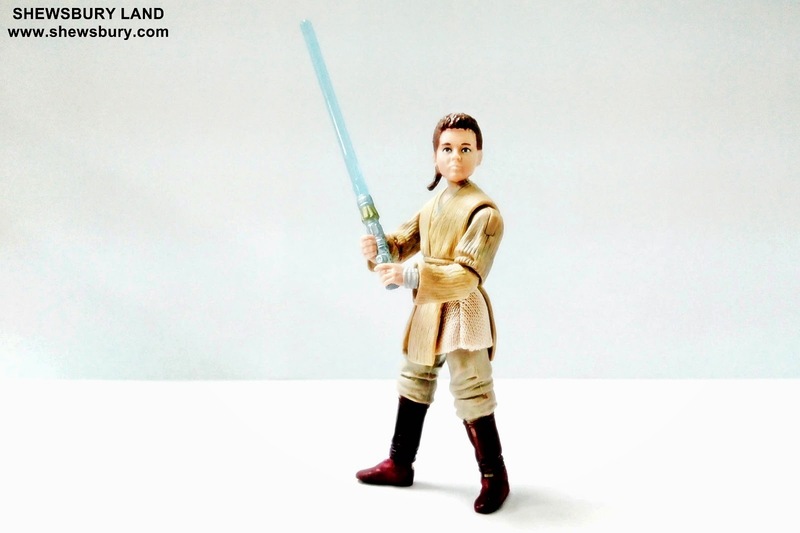 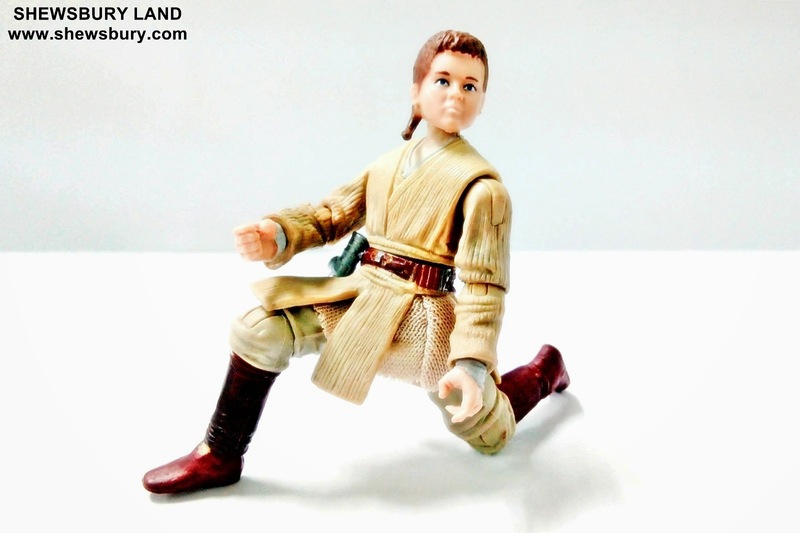 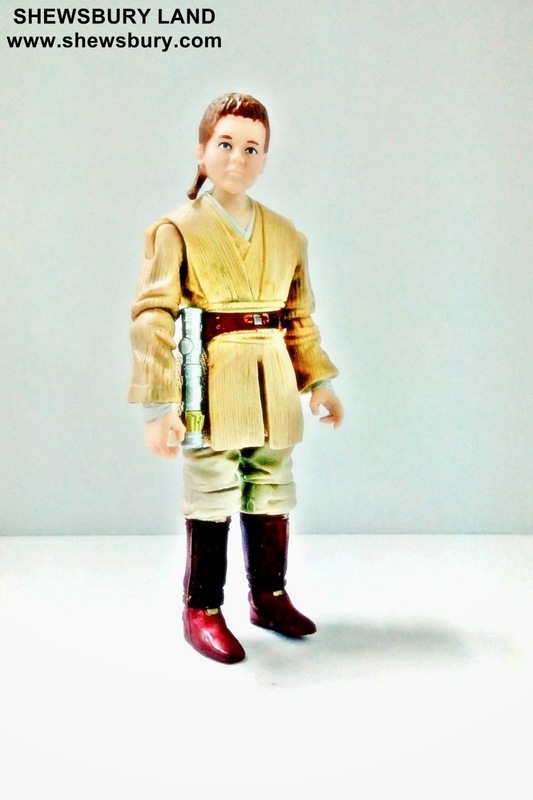 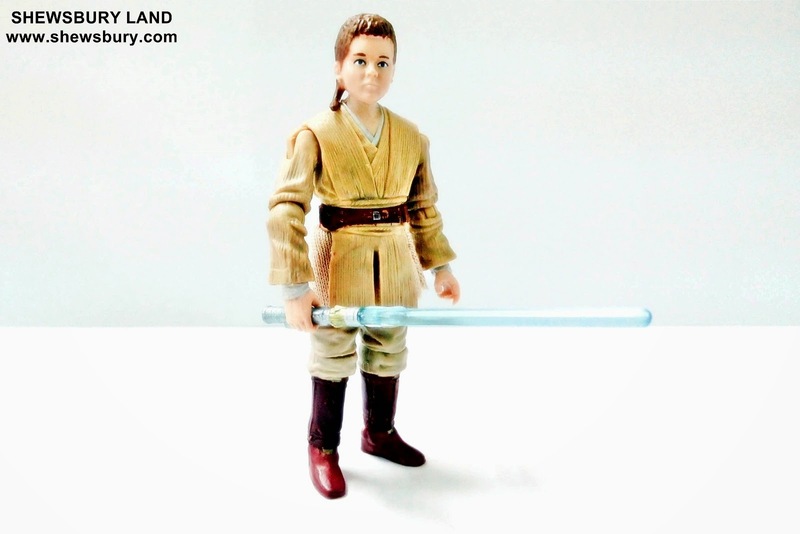 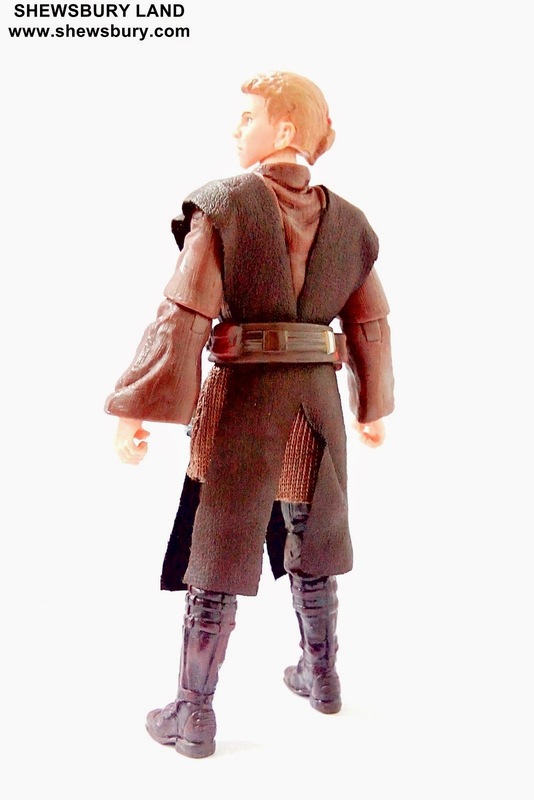 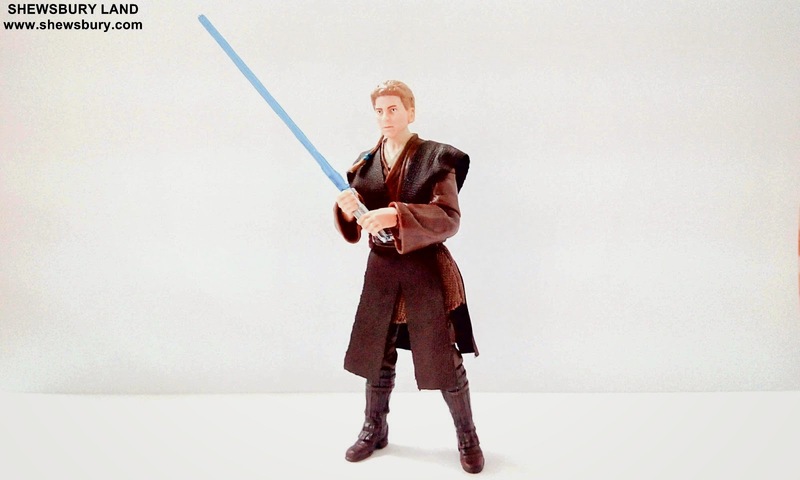 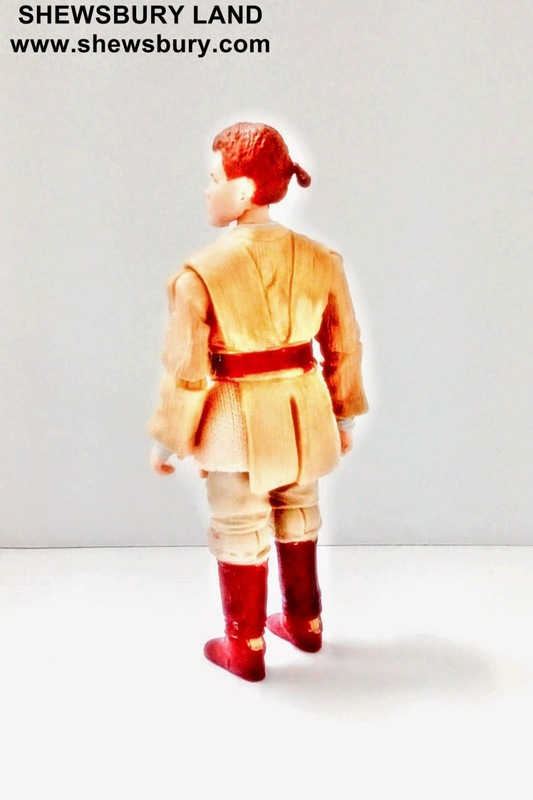 And now we move on to the young Jedi Apprentice Anakin or the the so called teenage Anakin. 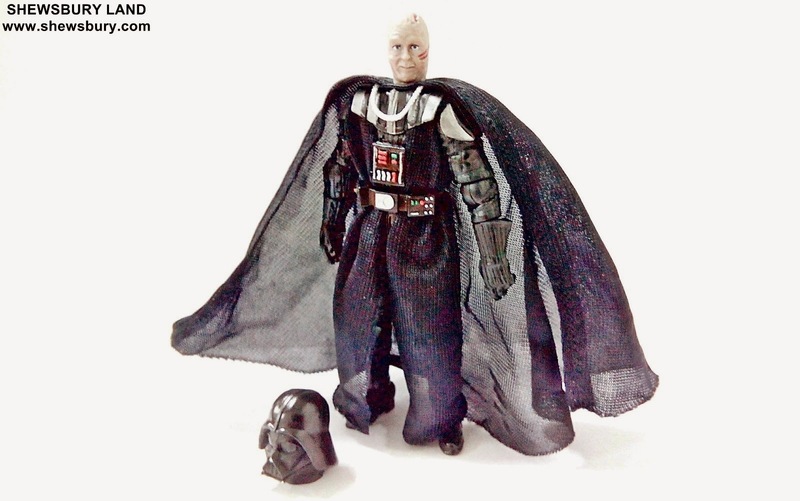 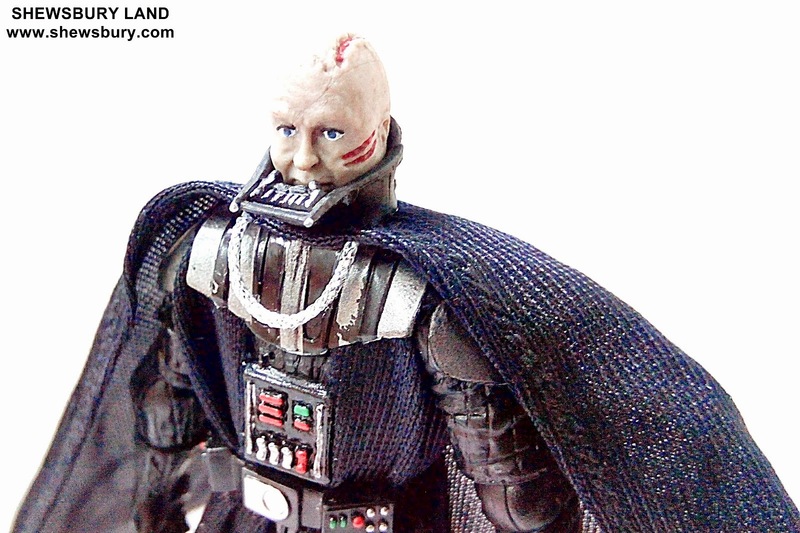 Finally and probably the main reason for me to grabbed this set is certainly this Darth Vader with openable helmet/mask where you can see his bald head and scars and his face expression and I think this is probably the best Darth Vader action figure for collectors on this 3.75" size category. 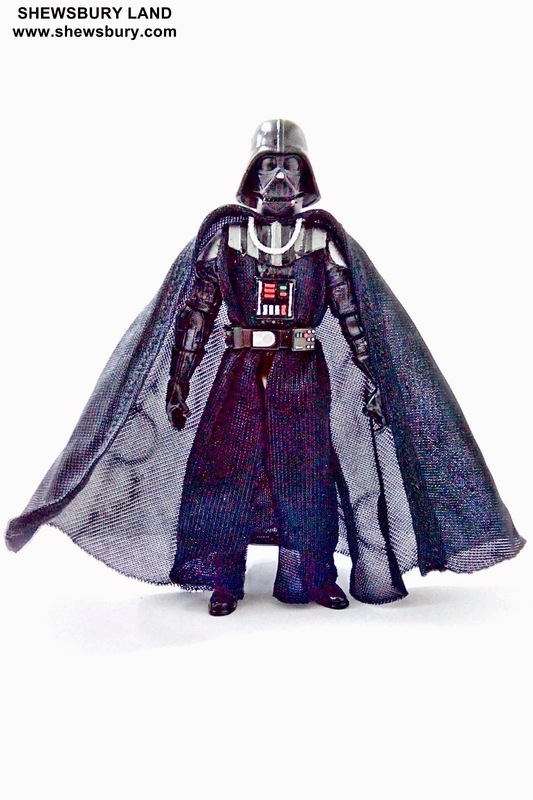 Overall, this is indeed a very nice special 4 in 1 set of Darth Vader and I think it's a must get for collectors - especially if you haven't bought any of them separately but even if that is the case, the fact that the Darth Vader figure on this package comes with the removable helmet/mask is already a good selling point especially to many collectors out there who don't have such Darth Vader figures yet and this is your chance to get it. 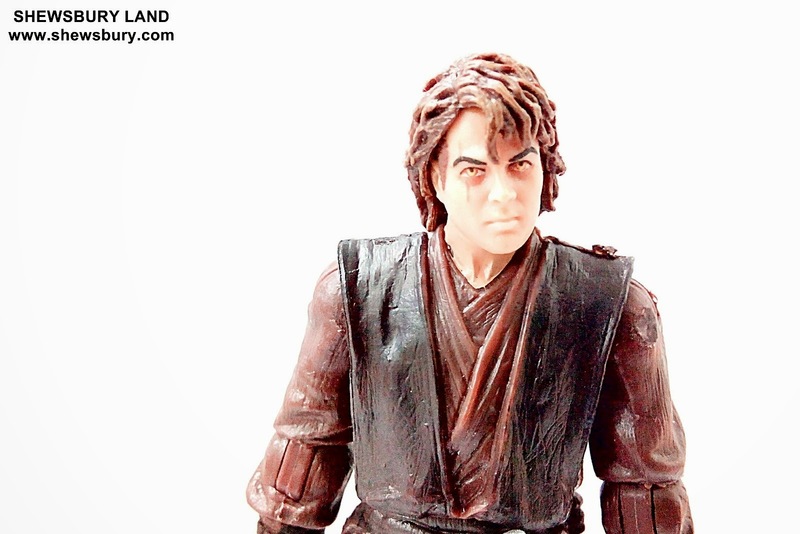 Talking about the figures, the finishing is very good, the face sculpt is typical for this segment, they are not bad depending on your luck but they are not great either - somehow I believe it's good enough to make me happy. 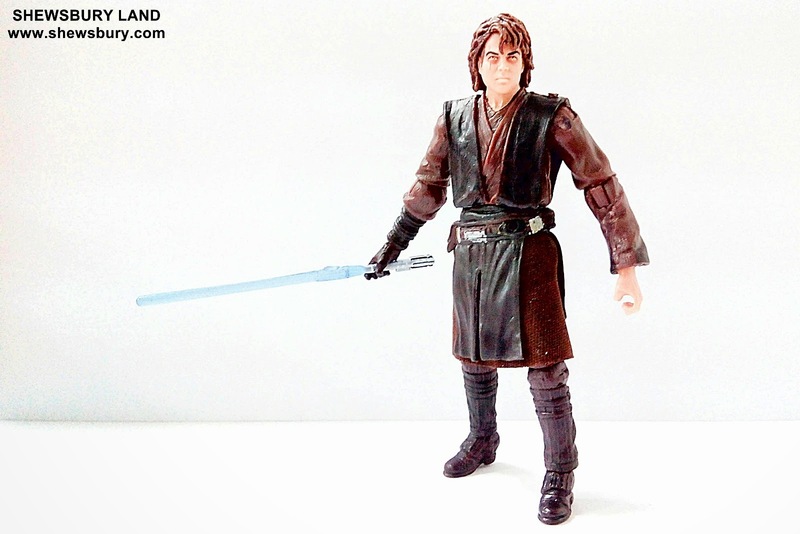 I like the mix material concepts that they imposed on this figures, you have a combination of bit of plastic and clothes material and the way Hasbro embedded them together is very good and I am quite pleased with it. 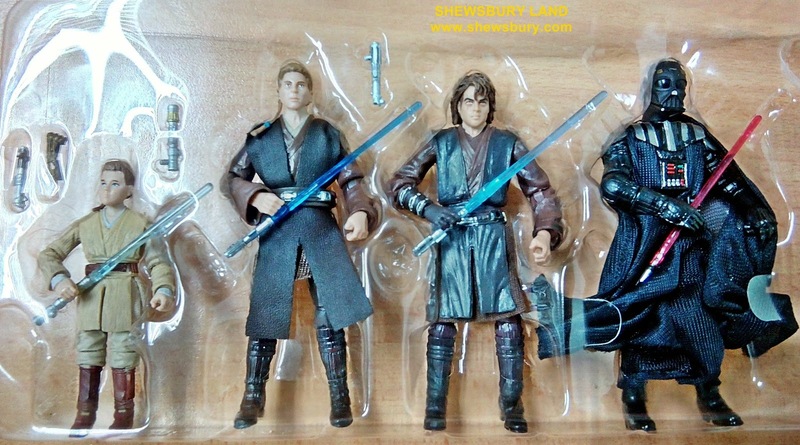 As a bonus, after you tired playing around with this figures, you can still put them nicely into the box for storage or display them inside the box/packaging - if you prefer it that way. 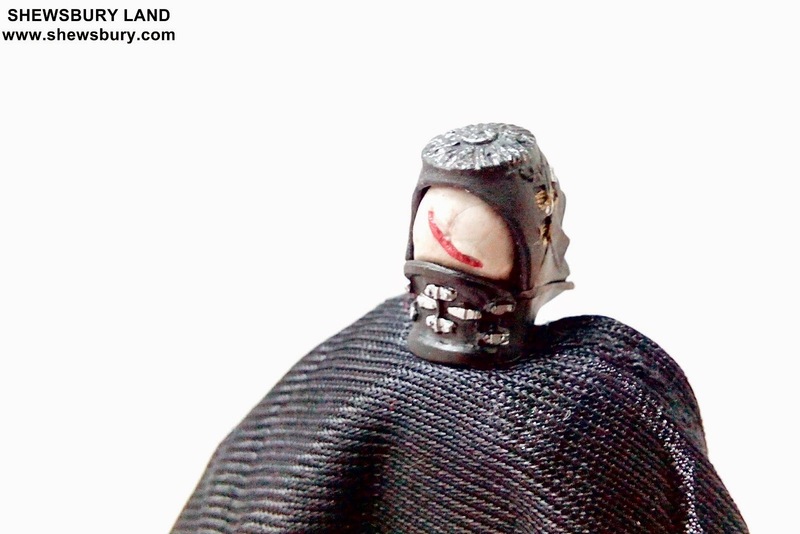 If you are a collectors of such figurine series, then I think you must get this. 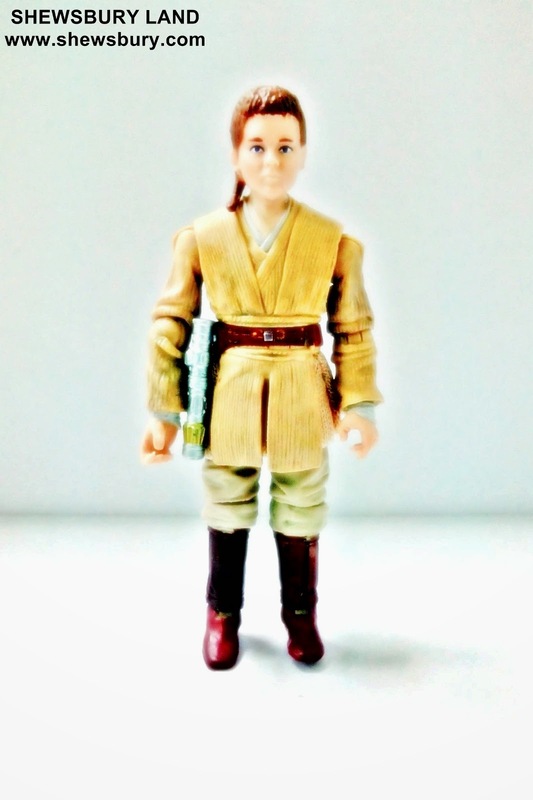 Lovely figure with lovely price - a certain 10 out of 10. 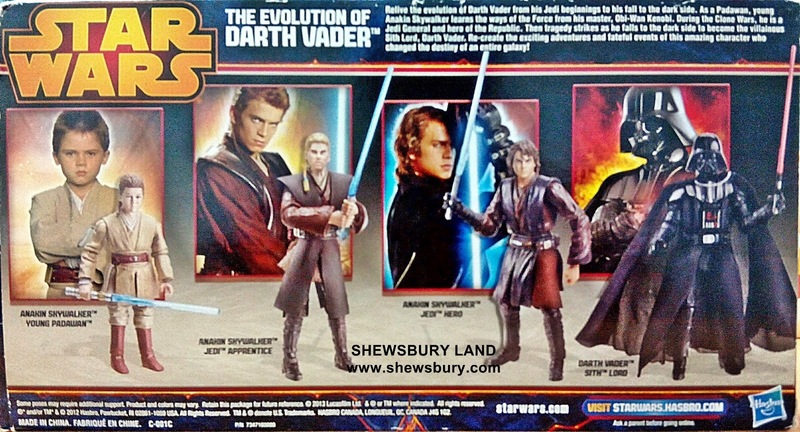 Well done Hasbro!!! 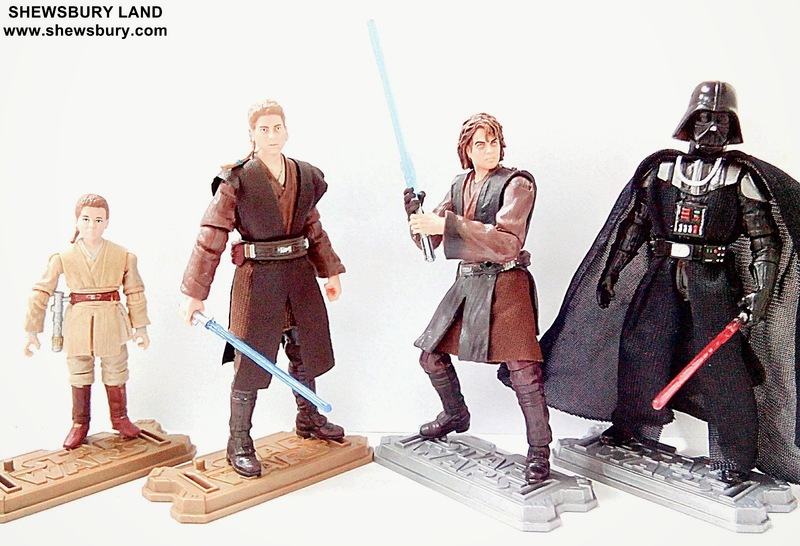 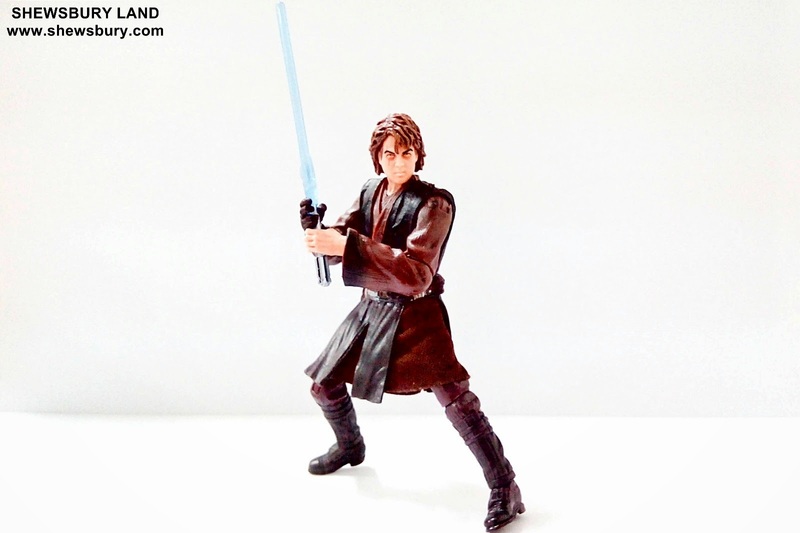 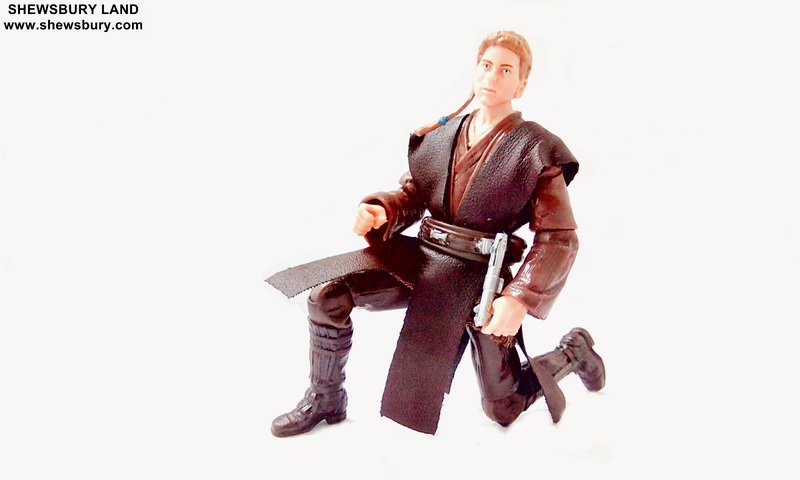 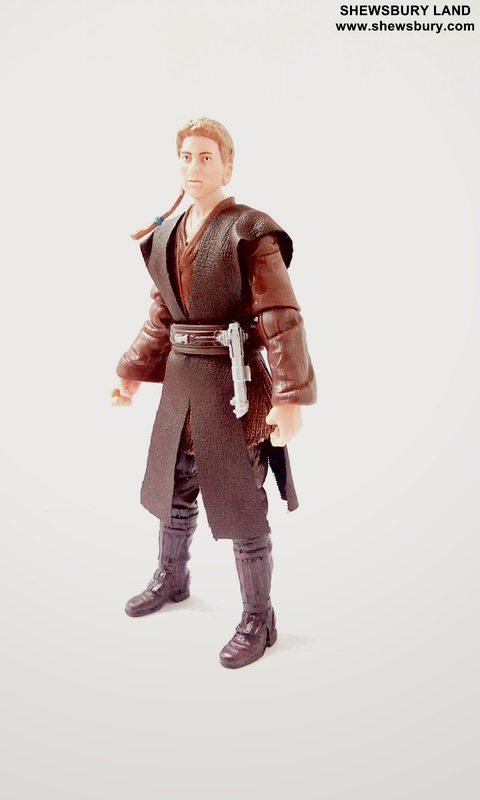 - Personally for me, I think this is the best ever Anakin Skywalker/Darth Vader 3.75" action figure assortments from Hasbro.